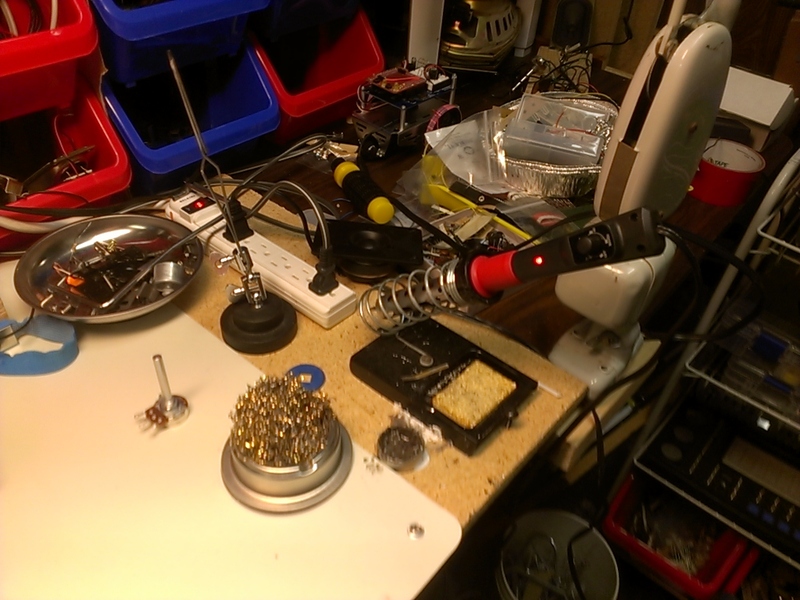 So Yes, Finally I have a Real Soldering Station! The Hakko FX-888D Soldering Station! I already am in love with this iron because It doesn't take forever to heat up. It heats up to 750 degrees Fahrenheit in 40 seconds! It is definitely great value for the price, Under $100 for a great Iron!!! Here is the Amazon link: http://www.amazon.com/Digital-FX888D-CHP170-bundle-cutter/dp/B00AWUFVY8. It also comes with some great flush cutters as well. 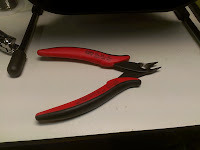 CHP-170 Flush Cutters $8.45 value!!! Bundled with the soldering station!!! Really this soldering station comes with everything you need. 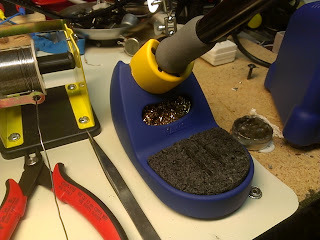 The soldering iron base is very sturdy, and has two cleaning options, A nice brass tip cleaner and the traditional wet sponge. I prefer the Brass tip cleaner, because it is very effective and it doesn't thermally shock the iron like the wet sponge does. Which means that you don't have to wait for your iron to get back up to heat again. The manual is pretty clear on how to use the digital controls, I would have preferably wanted the original fx-888's analog controls, but the nice feature about this is that it shows you the actual temperature of the iron. That is how I was able to time it and from the time I switched it on, it took 40 seconds to get to 750 degrees Fahrenheit! Apparently it also has a safe lock, which I don't need, but can be a nice feature if a child tries to play with the iron, It won't heat up. You can set presets, but the ones by default are good enough. 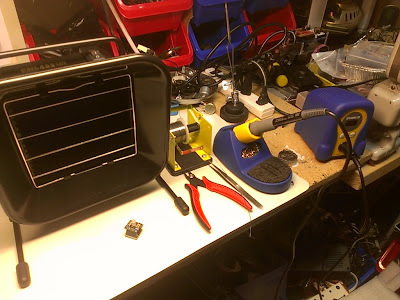 Compared to my old Radioshack iron, the iron itself is very light and easy to hold. My old Radioshack soldering Iron takes about 3 - 4 minutes for it to completely heat up. 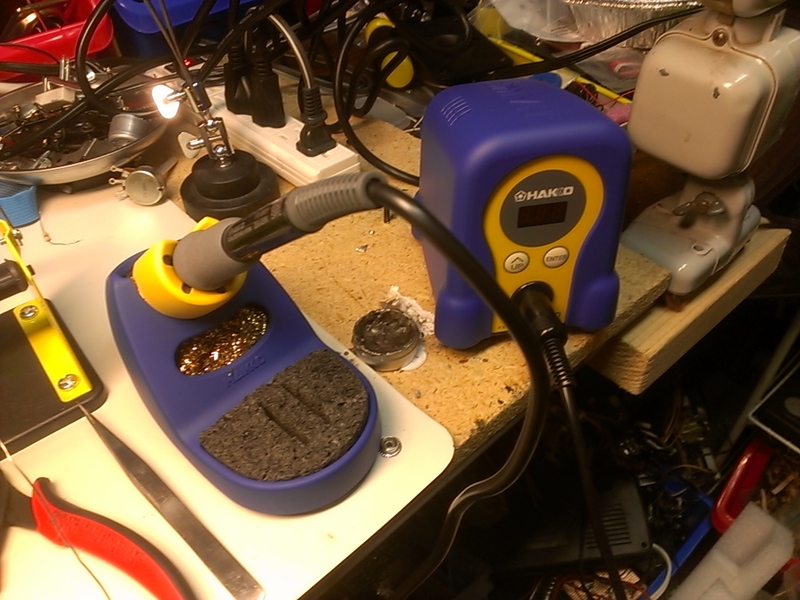 After using the Hakko Iron I don't understand why I never had the FX-888 in the first place! 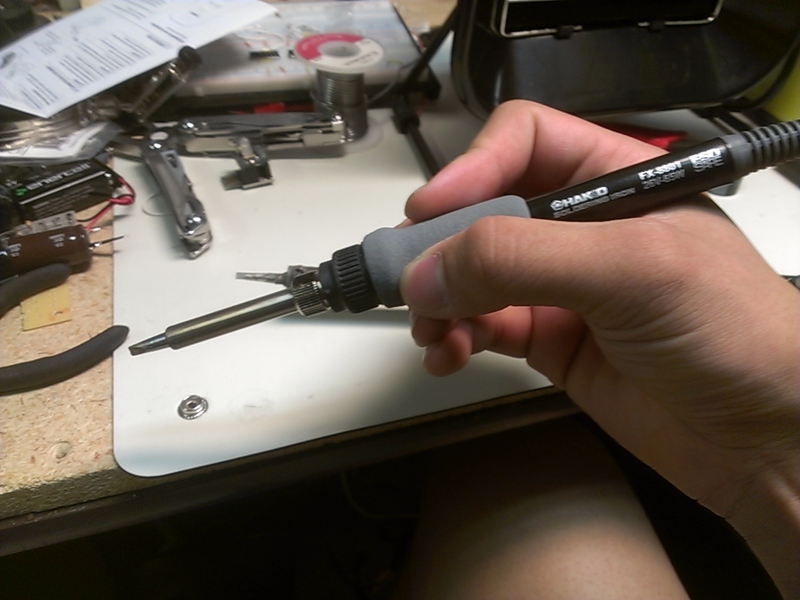 Also the FX-888D comes with a stock chisel tip (or screw driver tip). 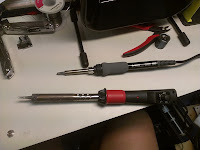 I personally like the chisel tip more than a conical tip because there is more surface area, therefore heat transfer is easier, thus making soldering very easy! 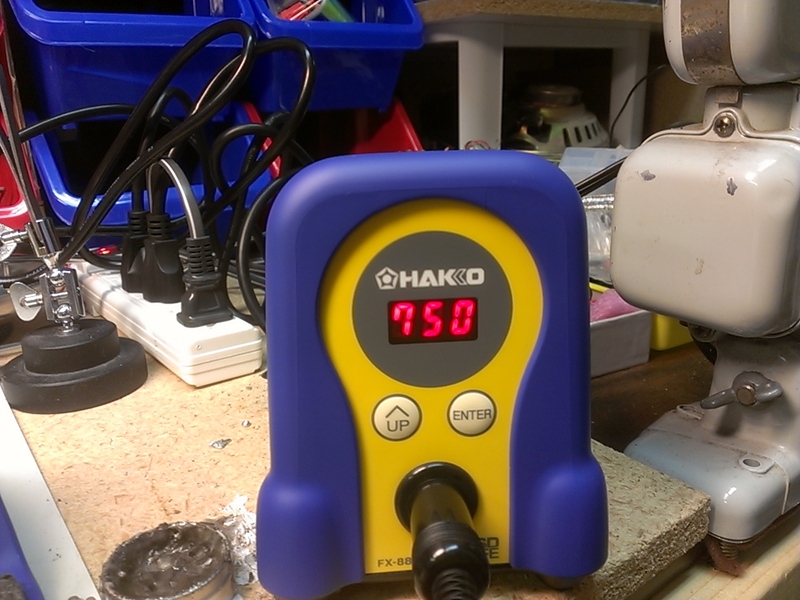 Hakko has many other tips available. 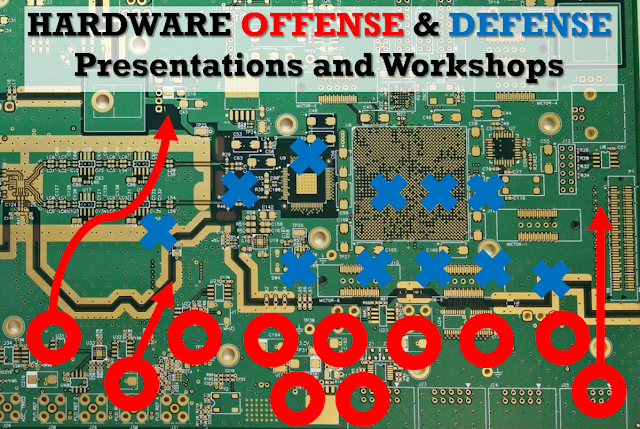 They have chisel tips that can solder SMD components up to larger through-hole components. Nice review mate, you have a great set up there, ordered an FX-888D myself!